If you’re like most people, one of the first things you notice when walking by a building is what’s on the front window or door. Whether you’re inside a mall walking down one of the hallways or in a city walking down the street and passing storefronts, the situation is the same. We all look at windows to see what’s behind them. So what happens if your windows don’t have any display? Or if there’s a display, but people care only enough to glance up? In that case, come to SpeedPro. 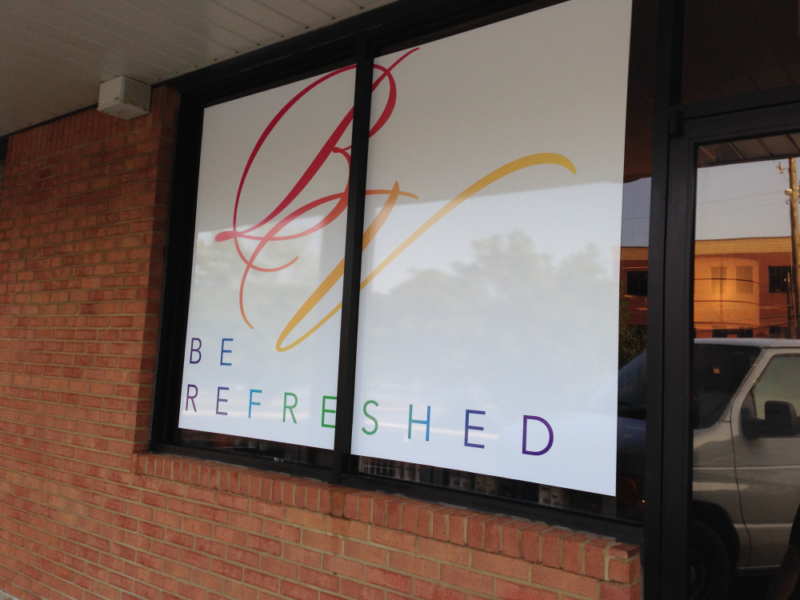 If you’re looking to update your storefront window graphics and transform them into eye-catching visual displays that cause excitement, wonder and curiosity, SpeedPro Imaging Marietta is the partner for you! We create custom business window displays catered to your personal branding needs. Reach out to us today to get started. Outdoor windows are essential in convincing a person walking by to give a second or third look. Creating a visual display that makes them want to find out more is what will turn them into customers. Whether you’re featuring your own products, giving information or just drawing attention with some shapes and colors, window graphics are crucial. Indoor windows can also play a big factor in keeping guests and customers interested. 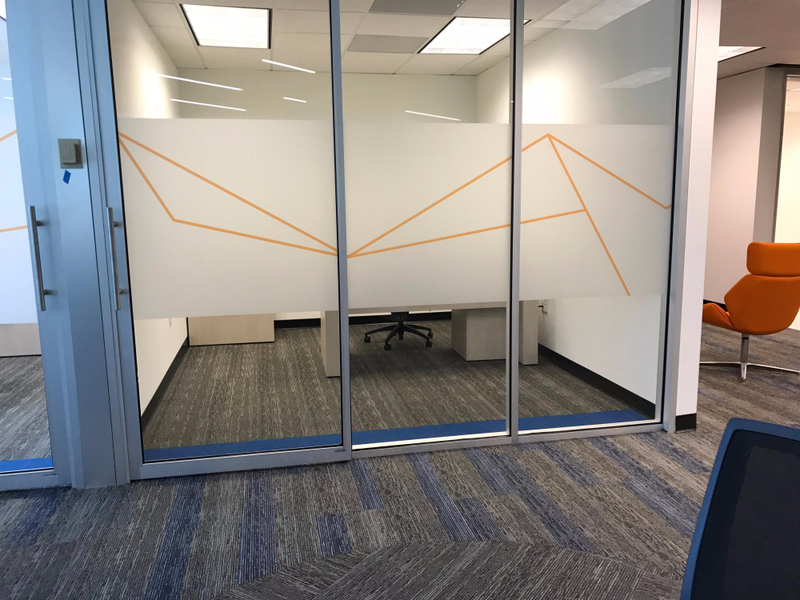 If you have window and glass barriers separating office cubicles or rooms or use them as dividers between walls, you can brand them to match your outdoor graphics. Creating a consistent atmosphere will help customers feel more relaxed when walking around because it will appear familiar to them. Throwing in a bunch of random designs or graphics will only lead to confusion or worse. Perforated window film is one of our most popular choices for custom window graphics. The film is printed on vinyl, a perfect match for our vibrant and eye-catching ink. Whether your image gets stretched high and wide or planted on one portion of your window, the bold statement will grab the attention of anyone outside. Window clings are another popular option, as they’re our most temporary window graphic option. Simply peel off the backing film, apply the piece to your window and then peel it off when you’re done! The clings leave behind no residue and are easy to apply. Just let us know which side of the window you plan on sticking the cling to — we don’t want to print it backwards! 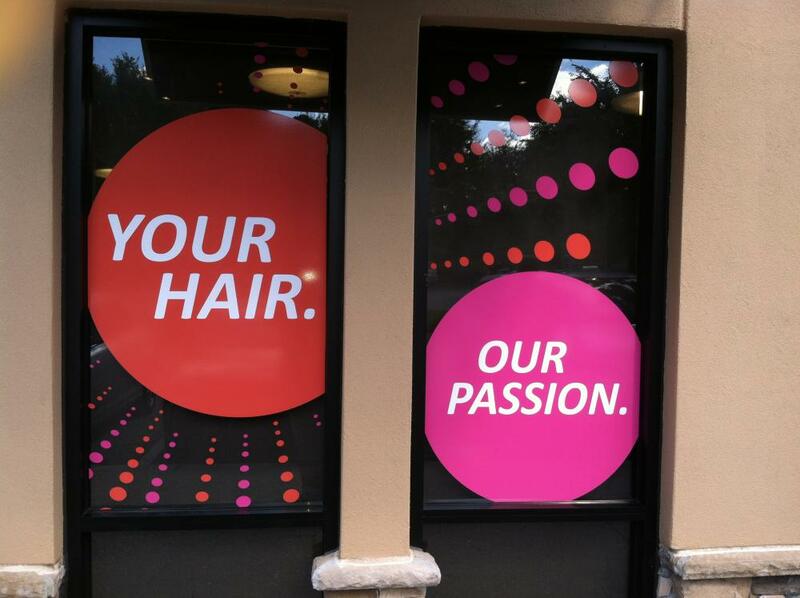 Custom window graphics can promote your business while giving the outside of your building life and color. If you’re interested in adding graphics to your windows, contact our studio today! We’ll set up a consultation so that we can go over all the finer details and get your designs started.